At one of the presentations at the security conference BlackHat USA 2013, researchers from the American University George Tech have demonstrated a method of hacking the iPhone by using seemingly safe charger to charge the battery. Billy Lau, Yeongin Jang and Chengyu Song took advantage of the failure to charge that allowed them to connect to the USB port on any iPhone, bypassing security mechanisms that prevent arbitrary installation of the software, and finally install their own harmful programs. These programs can then be transferred and hidden in the same way as Apple hides their own built-in apps. For purposes of presentation with the help of microcomputer Beagleboard they constructed malicious charger which is called „Mactans“. It is a light fast design that does not require large financial outlays. They demonstrated taking over of the control on the test iPhone within one minute, the device was loaded with attacker's profile and they installed arbitrary malicious applications without any warning or notice to the beleaguered unit. The attack is possible on all iPhone devices on the market, including the current devices based on iOS 6 system, and it also does not matter if the device is jailbroken or not. Apple released a statement claiming that the failure is repaired in the fourth beta of the new iOS 7 system, but they did not said how did they do it. 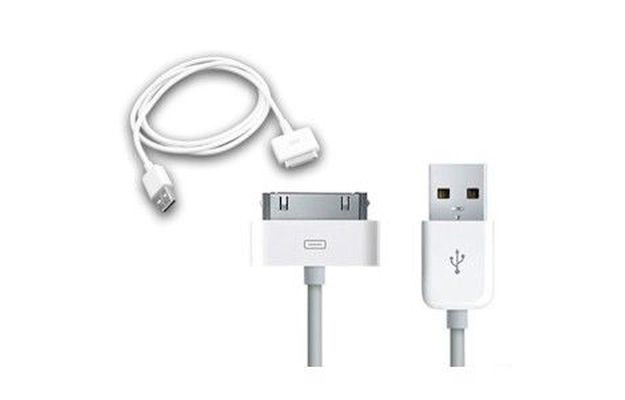 According to Billy Lau, one of three scientists, it is a mode by which OS recognizes when the charger is connected to the computer, and when the charger. On older devices, failure is not repaired, but the possibility of a wider use of this strictly hardware attack is unlikely.